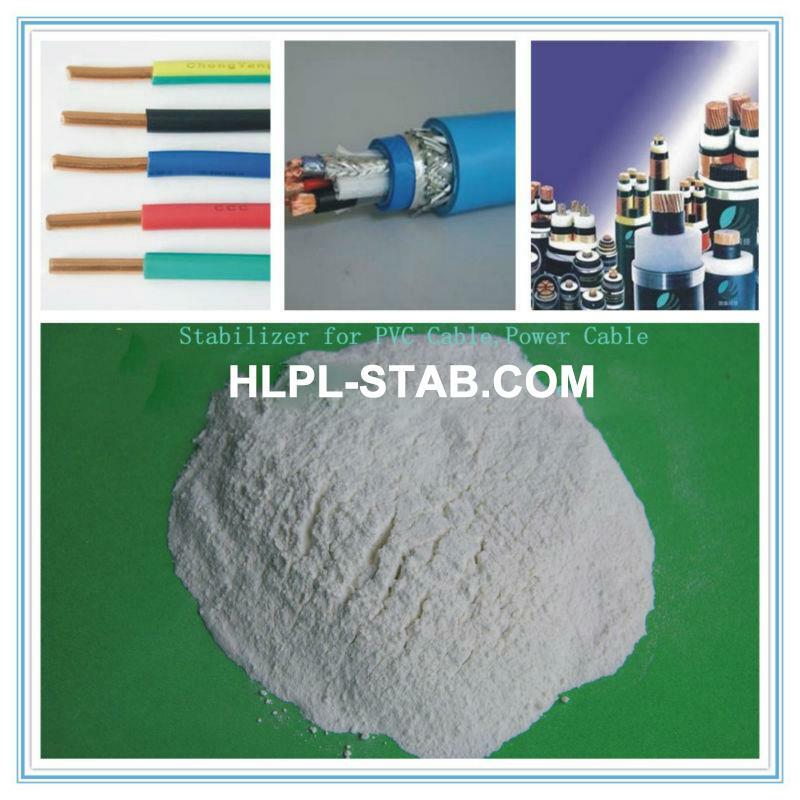 Main ingredients: lead salt and organic stabilizer composite system. 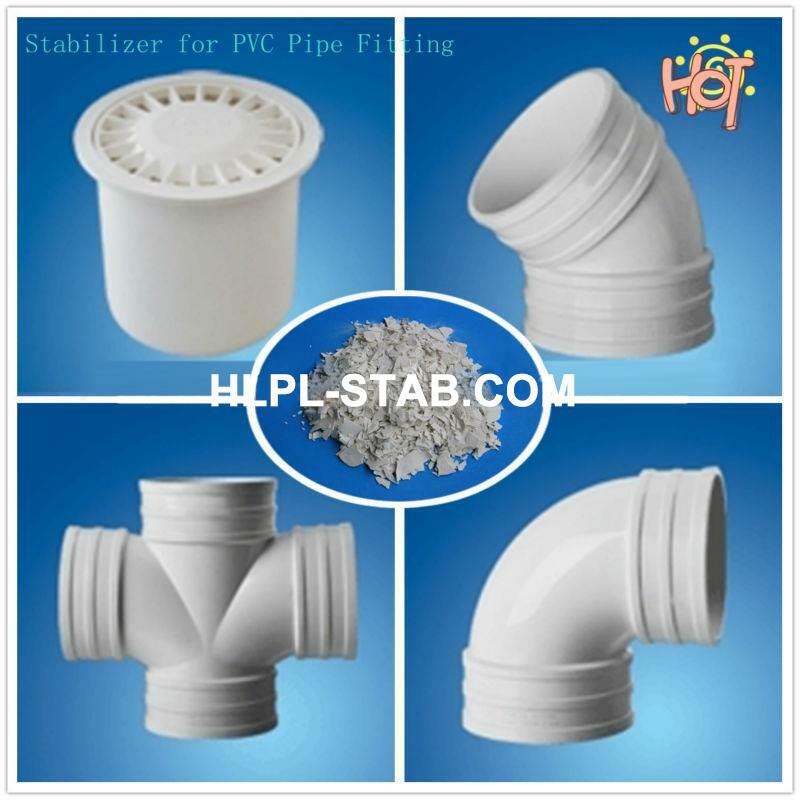 Suitable for: PVC plastic pipes, pipe fittings, PVC gusset plate etc. 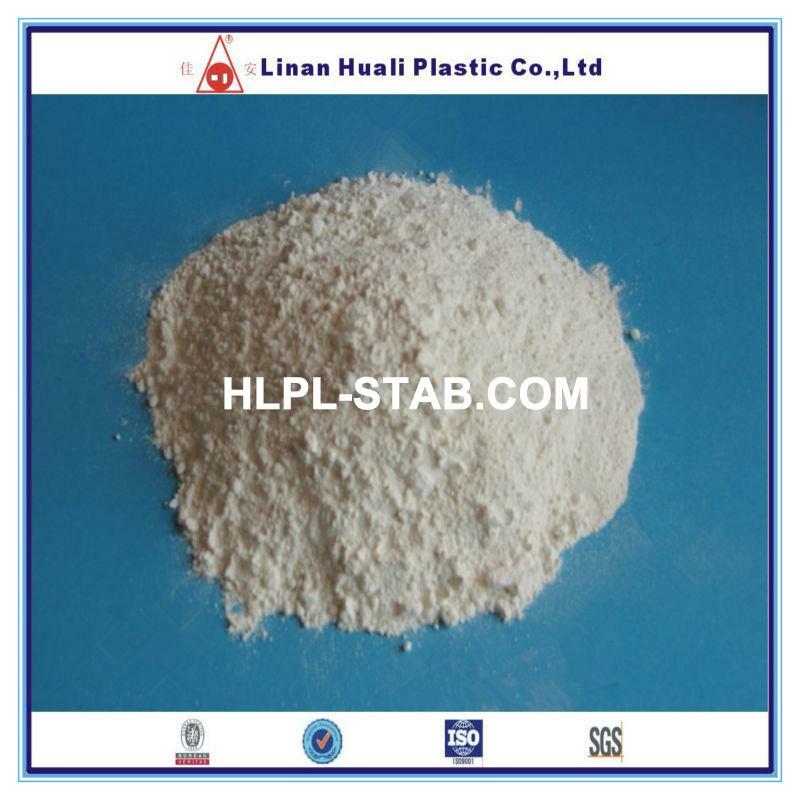 1) this product is a lead salt compound stabilizer, mainly used for PVC plastic injection products, good thermal stability. 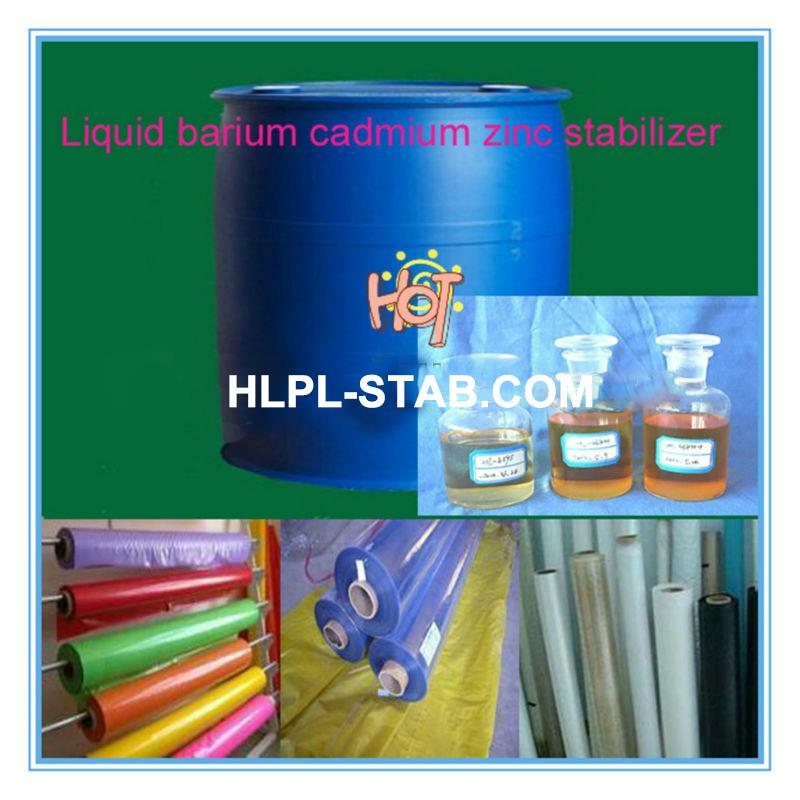 2)good internal and external lubricant performance, suitable for large amount of filling agent. 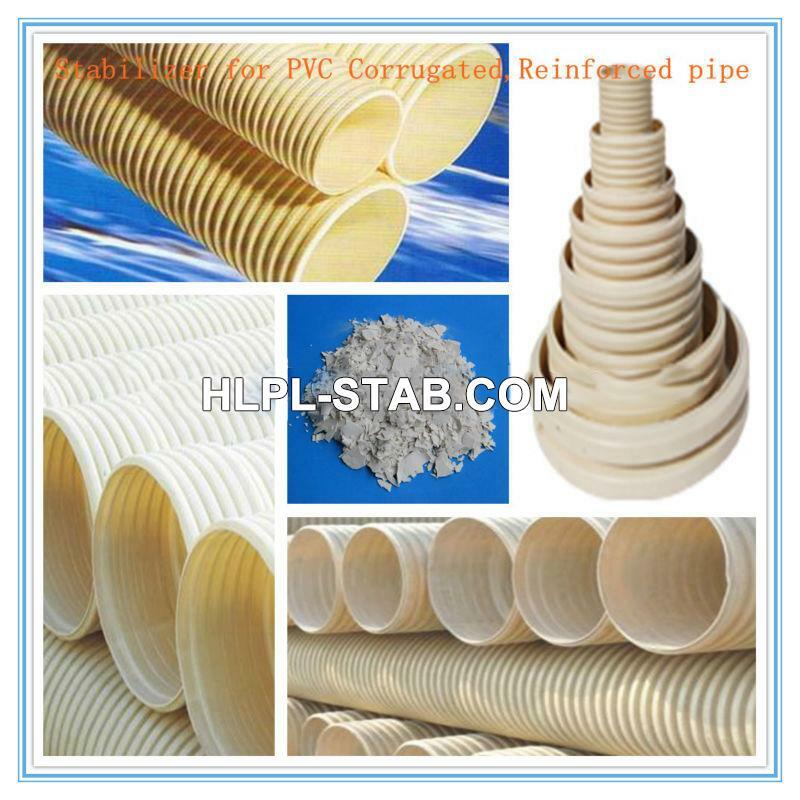 3) excellent processing performance and a wide range of work, can promote plasticizing, Improve PVC melt strength. 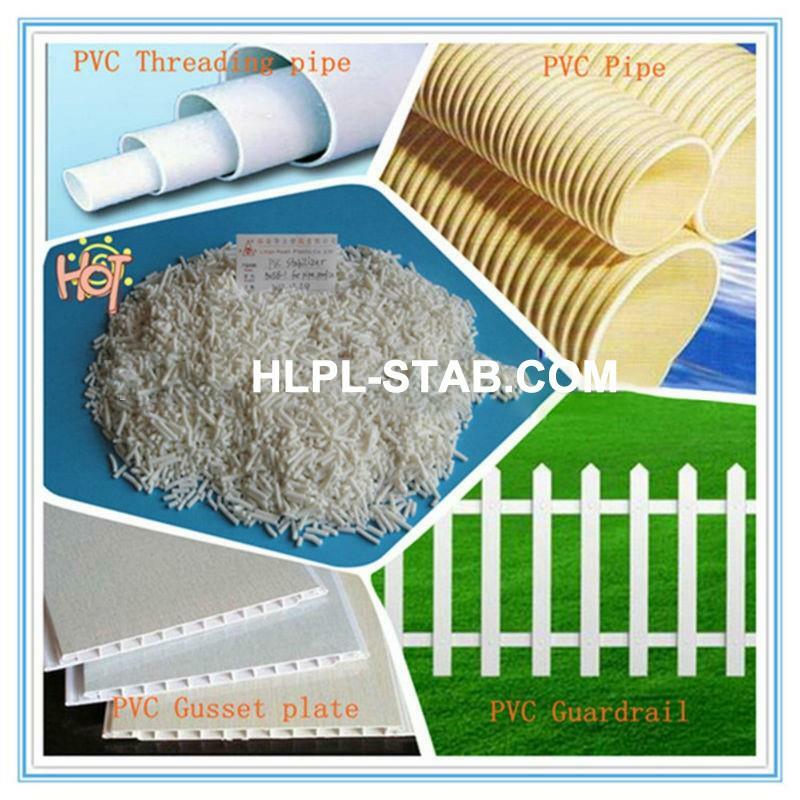 As one of the leader suppliers of PVC compound heat stabilizer series products in China, established in the year of 2000, Linan Huali Plastic Co., Ltd. is a manufacturer specialized in the R & D, production and after-sale support of PVC heat stabilizer for PVC pipes, profile, wire & cable, rolling film. Our factory covers more than 8,000 square meters, having about 100 workers and several modern production lines. 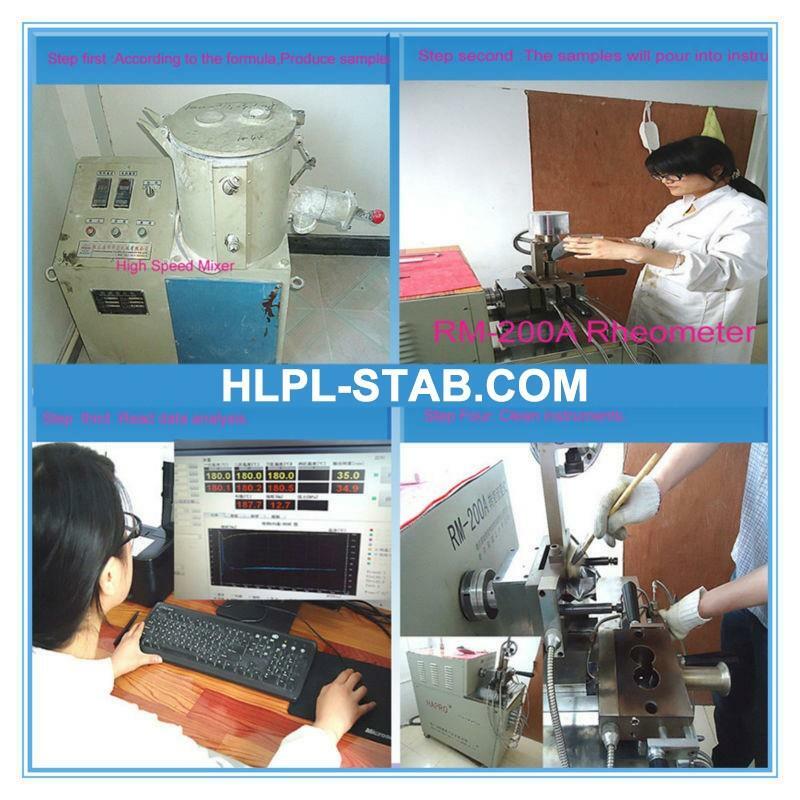 We have skilled technical men, advanced equipment for production and testing. 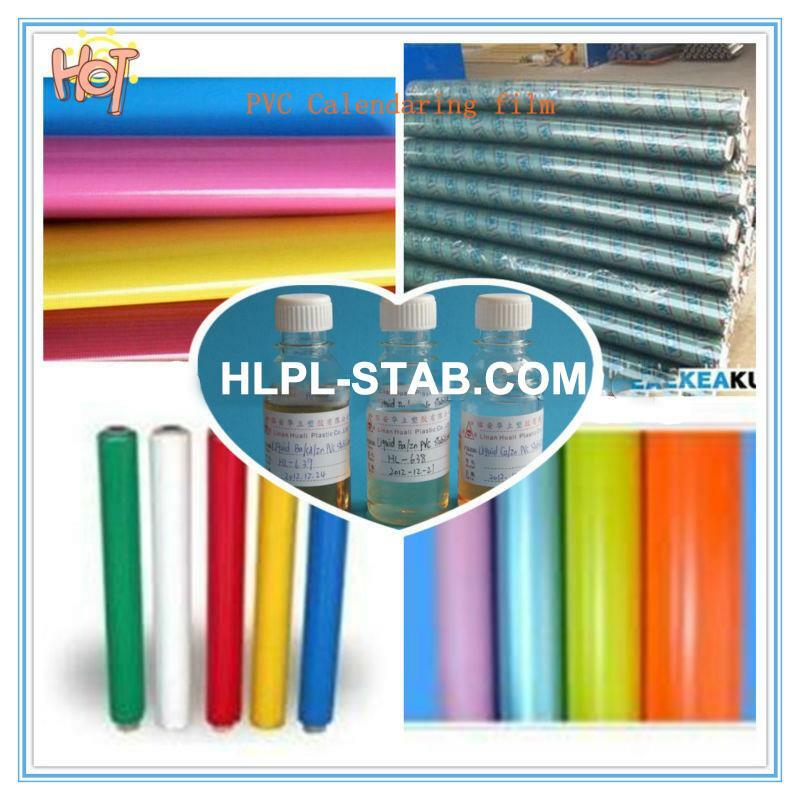 All of these ensure that we can supply you good quality products and keep updating new products. 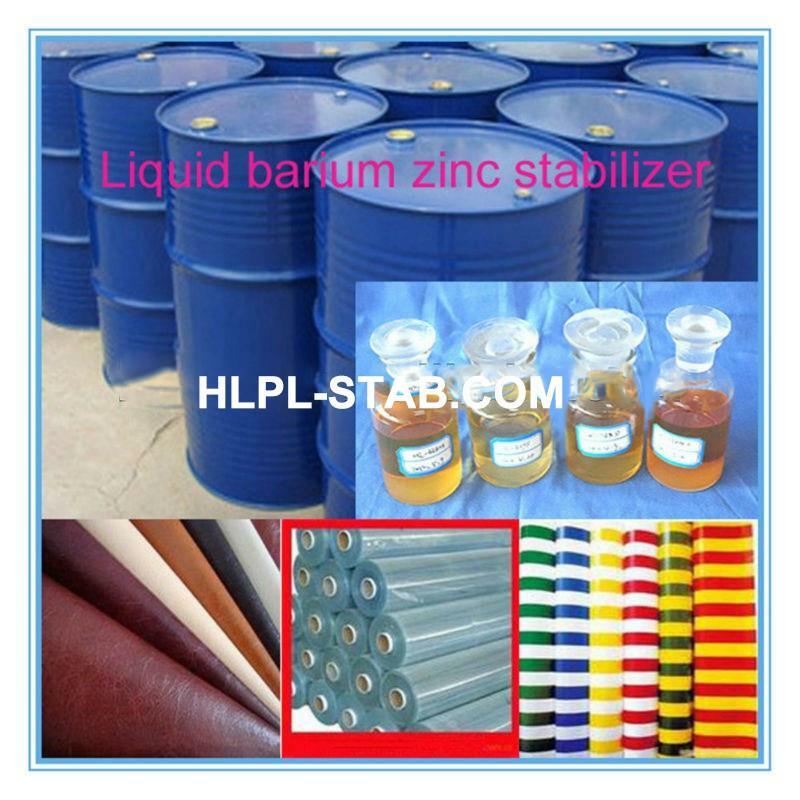 With the development, we invested and established one new and bigger factory in Anhui province. 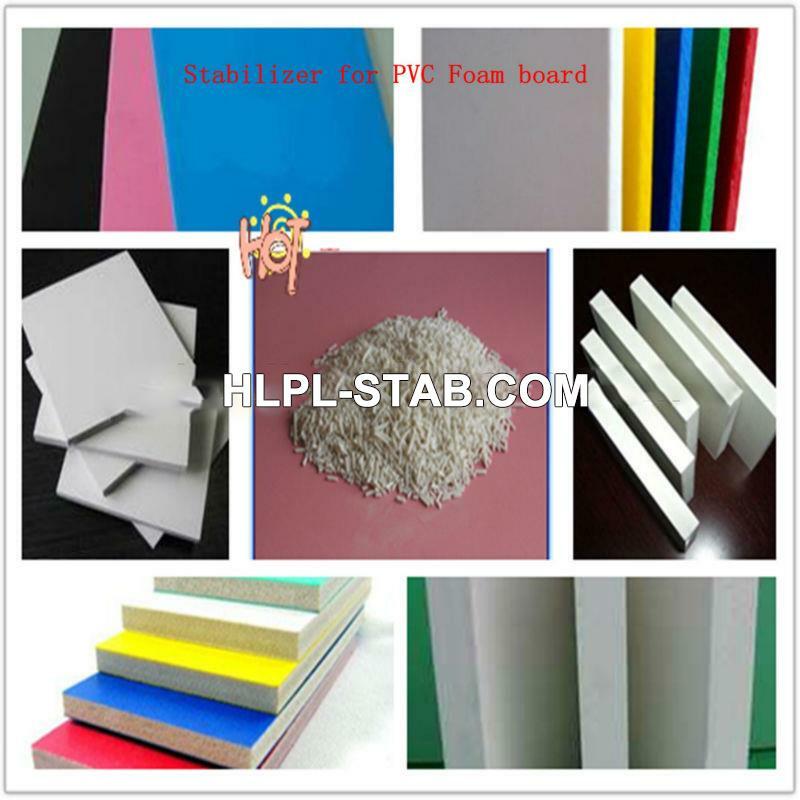 In the year of 2012, our annual output reached about 15,000 tons and valued more than USD15,000,000 in the past twelve months. We are located in Hangzhou with convenient transportation access. 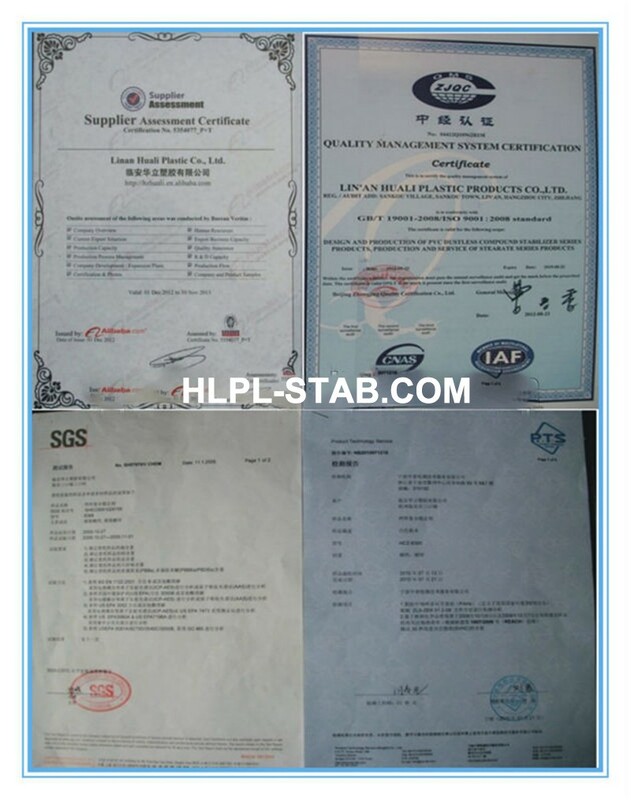 Our factory has passed ISO9001 certificate and most of our products have passed the testing from SGS, and are greatly appreciated in a variety of different markets. 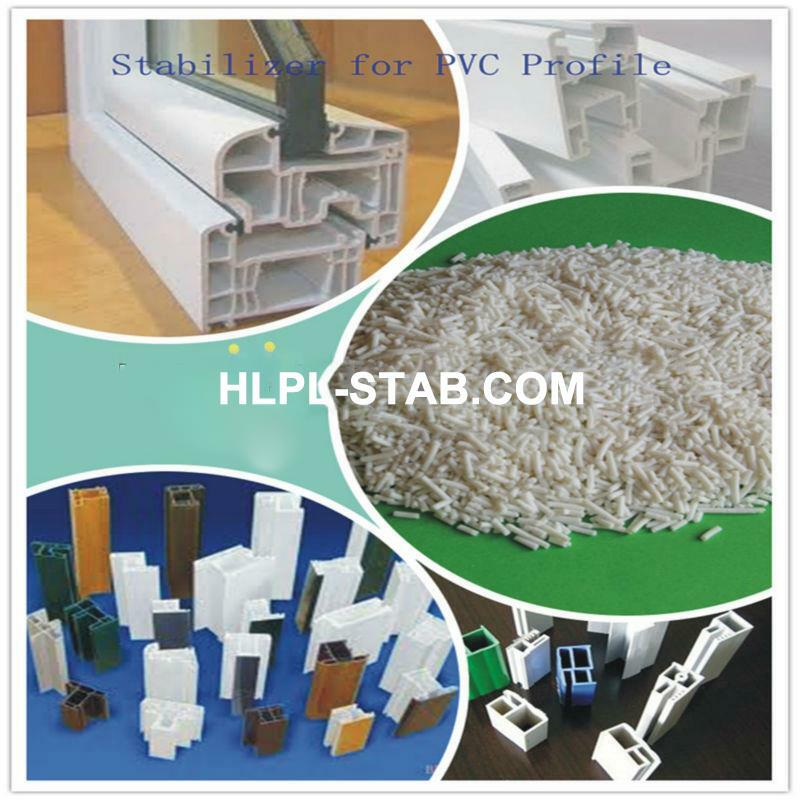 We are on the way to be one of the best suppliers of manufacturing PVC heat stabilizer products. We are looking forward to forming successful business relationships with new clients around the world in the near future.